Demega formulations India is involved in offering excellent quality medicines for heart (cardiac) and peripheral vascular diseases, to our most valued clients.Given the many essential functionsof heart and peripheral parts , it is important to take care of it. Yet heart disease and peripheral vascular complications, has risen steadily over the last century, more in industrialized countries, due to changes in lifestyle and diet. 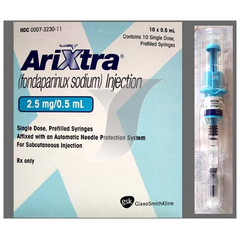 Demega formulations India is a major exporter of ARIXTRA (fondaparinux sodium) is indicated for the prophylaxis of deep vein thrombosis (DVT)In patients undergoing hip fracture surgery, hip replacement surgery,In patients undergoing knee replacement surgery,In abdominal surgery at risk for thromboembolic complications,ARIXTRA (fondaparinux sodium) is for the acute deep vein thrombosis with sodium. 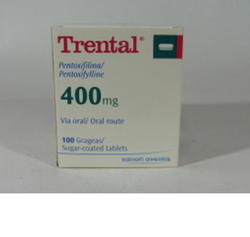 "PENTOXIFYLLINE" known world over by brand names Trental,Pentox, Pentoxil and Flexital. Dose 120-480 mg/day in 3-4 divided doses. 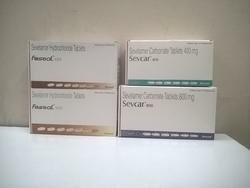 Demega formulations India is a major exporter of CALAPTIN(Verapamil Tablets) is calcium channel blocker relaxes the muscles of your heart and blood vessels ,used to treat hypertension ,angina and certain heart rhythm disorders. 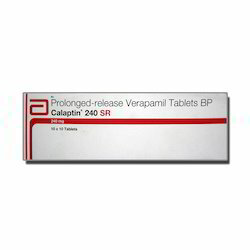 Calaptin (Verapamil) is available in USA by various brand names Isoptin, Verelan, Verelan PM, Calan, Bosoptin, Calaptin, Covera-HS. Minimum Order Quantity: 180 Pieces. Dose Usually 1 tab bid with meals. 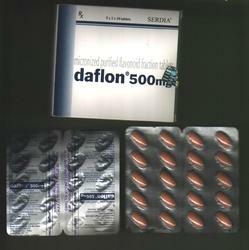 Demega formulations India is a major exporter of DAFLON (MPFF, 450 mg diosmin plus 50 mg hesperidin) for Chronic organic & functional venous insufficiency of the lower limbs with the symptoms of heavy legs,nocturnal cramps & oedema, varecose veins, sequelae of phlebitis, haemorrhoides & acute haemorrhoMidal attacks, DUB/IUCD induced bleeding..
Demega formulations India is a major exporter of LESCOL XL (fluvastatin) used to reduce plasma cholesterol levels and to prevent cardiovascular disease by decreasing the blockages in blood vessels and increasing high-density lipoprotein (HDL, "good") cholesterol levels. 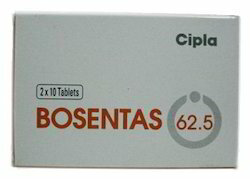 suitable for the reduction of renal disease progression in patients with type 2 diabetes, hypertension and microalbuminuria. 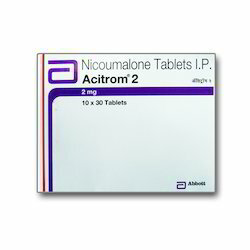 Acitrom Tablet is a medicine that is used for the treatment of Deep venous thrombosis, Artificial heart valves, Blood clots in blood vessels, Atrial fibrillation, Pulmonary embolism, Post heart attack and other conditions. 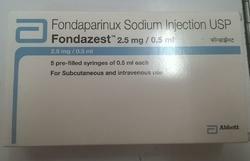 Demega Formulation India is leading exporter of Fondazest Epidural or spinal hematomas may occur in patients who are anticoagulated with low molecular weight heparins (LMWH), heparinoids, or fondaparinux sodium and are receiving neuraxial anesthesia or undergoing spinal puncture. These hematomas may result in long-term or permanent paralysis. 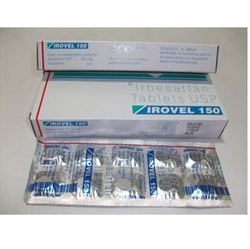 Demega formulations India is major exporter of "Irbesartan" used for treatment of hypertension and delays progression of diabetic nephropathy . 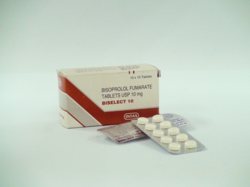 we assure quality of medicines,of long expiration date and ship in discreet packing. 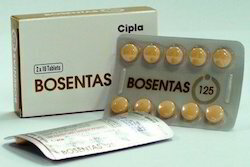 Demega formulations India is major exporter of BOSENTAS (bosentan) is a anti hypertensive dual endothelin receptor antagonist used in the treatment of pulmonary artery hypertension (PAH). Demega formulations India is major exporter of ADRENOR inj. 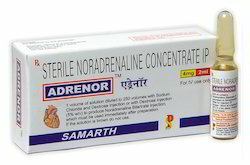 (noradrenaline ) widely used as an injectable drug for the treatment of critically low blood pressure ,also in Acute hypotensive states,Upper GI haemorrhage,to treat people in vasodilatory shock states such as septic and neurogenic. 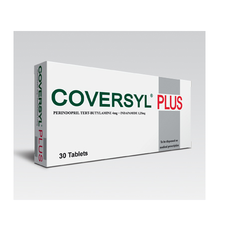 Internationaly noradrenaline is available by brand name "Levarterenol, Levophed, Norepin"
Demega formulations India is a prime exporter of Sevelamar is available in 400 and 600 mg it reducing the amount of phosphorus in the blood in patients with chronic kidney disease who are on dialysis. Sevelamer is a phosphate binder. It binds with phosphate in the digestive tract, which decreases the amount of phosphate absorbed into the body. 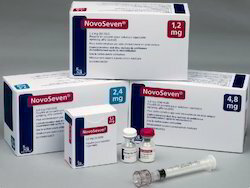 Demega formulations India is major exporter of NOVASEVEN(Coagulation Factor VIIa) is used to treat and prevent bleeding episodes in patients with Hemophilia A or B who have formed antibodies against other clotting proteins. 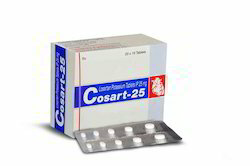 Coagulation Factor VIIa is known in The USA and other countries by brand name. 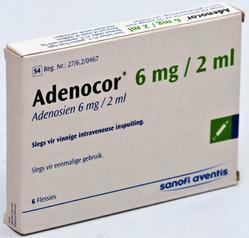 Demega formulations India is major exporter of ADENOCOR(adenosine) Injection an antiarrhythmic agent, prescribed for irregular heart beat which allows the heart rhythm to return to normal. Demega formulations India is major exporter of CARLOC (carvidilol) an alpha- and beta-blocker, prescribed for heart failure and high blood pressure-- relaxes blood vessels and slowing heart rate to improve blood flow and decreases blood pressure. 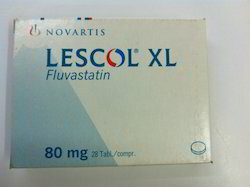 Dose Adult: 10 mg once daily. 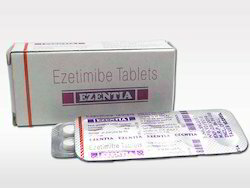 "Ezetimibe"thus reduces risk of heart and blood vessel disease. "Ezetimibe". 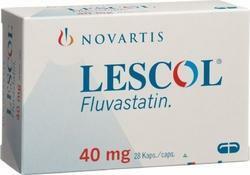 Available world wide by name"Zetia or Ezetrol". 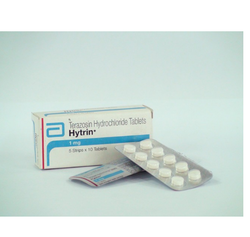 Demega formulations India is major exporter of "HYTRIN(Terazosin hydrochloride)"
Looking for Cardiac and Blood Vascular Medicine ?